There are a few housekeeping things at the beginning of the video, and then I get into the question about smart lights vs dimmers. I had a question about smart lighting in relation to doing a rebuild of my home. Nearly all rooms in my house are being reworked on so I thought I'd turn my house into a smart home whilst walls are down etc. The question I have about lighting is as I want all rooms to have smart lighting, do you think it would be better to just buy a z-wave type of dimmer switch to control existing lights or would it be better to buy and replace all lights with Phillips Hue bulbs for every room? My concern is that if I buy the hue bulbs, would I need to buy a bunch of hue dimmer switches to control them via a wall switch? I remember you mentioning that you can't dim smart lights through a standard dimmer. Great question! The answers are in the video and below with some helpful tips! Plug-in or wired-in wall dimmers will only give you on/off and brightness control of the light(s) in question. Depending on the dimmer, you may control of the speed (or fade rate) of dimming. But you won't get any other features like color temperature control or choosing from a rainbow of colors. You can gain control over potentially many individual lights on a circuit with one dimmer, especially when controlling today's low-energy use LED lights. Smart dimmers can range from $50 to $100 each. Smart lighting gives you very flexible control over each individual bulb or lamp. Some smart lighting products just give you basic on/off and dimming, while others give you the entire spectrum of colors plus color temperature, or adjusting the shade of white light for more of a warm or cool look. With smart lighting, it's best to stick with a single company's products if possible, as they should all generally respond and operate the same way. That's important if you're adjusting many of them all at once and want them to stay in-sync with each other. Smart lights are easier to install than wired-in wall dimmers, which is helpful for situations where you can't or don't want to replace an existing switch. Just don't use smart lights on dimmers, as they don't play well together. And the other part is cost: Smart lighting can cost upwards of $60 per bulb for products with the most features. If you do the math, it can add up pretty quick. 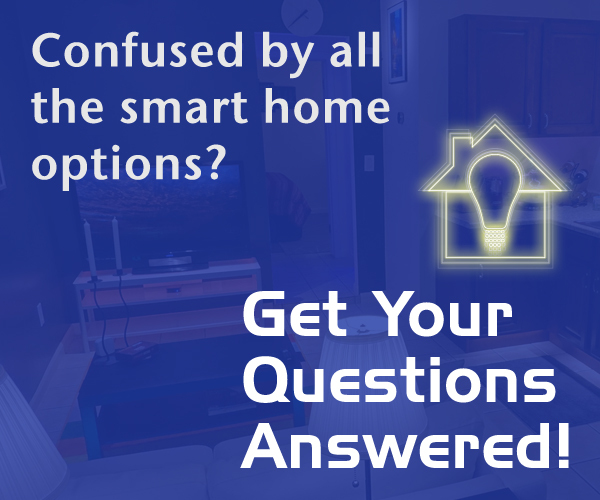 So whether you go with smart dimmers or smart lighting will largely depend on your needs, if you're ok with potentially doing electrical work if necessary, and budget. Below are some well-liked products that work with Apple's HomeKit system, Z-Wave / Zigbee smart hubs (like SmartThings), Insteon smart home tech, and dimmers and Wi-Fi products that just need an app for control.